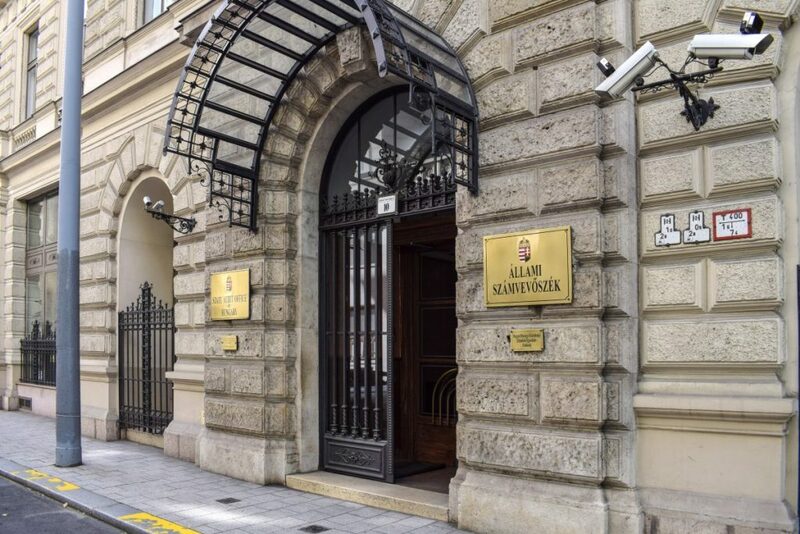 Hungary’s State Audit Office (ÁSZ) on Tuesday said revenue targets in the government’s 2019 budget bill are fully achievable. 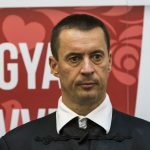 In an opinion ÁSZ issued on the bill, it said “100 percent” of the revenue target is “well-founded”. On the expenditure side, ÁSZ deemed 92.5 percent of the target “well-founded”, 7.49 percent “partially sound” and 0.01 percent “unsound”. ÁSZ noted that the budget contains 60 billion forints (EUR 184m) of reserves in the National Protection Fund, sufficient to counter remaining budgetary risks. In addition, reserves for “extraordinary government measures” and targeted reserves provide room to maneuver to address emerging risks, it added. The budget deficit target of 1.8 percent of GDP, well below the 3 percent EU requirement, is in itself an “implicit reserve”, it said. 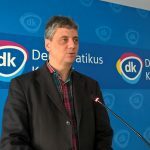 If the government’s economic growth target of 4.1 percent is achieved, the deficit could rise by 527.2 billion forints and still be within the EU threshold.